The feeling called LOVE, though intangible, in nature has made the biggest walls of the forts and many empires fall with its power. Be it the fabulous Jodi of Bajirao-Mastani, Salim-Anarkali, or Romeo-Juliet, they stood by each other and fought for their love until their last breaths. Love is like a tree that has deep embedded roots in our hearts and it is up to us to make it thrive with our warmth as sunshine and care as water. A famous Bollywood dialogue “Love, pyar, ishq, mohabbat, jab hota hai, jisko hota hai…duniya badal deta hai”, remarkably conveys the power in this four-letter word to make the whole world of a person go 360 degrees in just few seconds. The seven days long Valentine’s Day is no less than an extravaganza that is celebrated and thoroughly enjoyed by everyone all over the world. A heart is said to hold hundreds of emotions in it; let this joyous Valentine Week 2019 be the perfect occasion to convey all these sentiments to the ones you love the most. This week is all about love, romance, roses, dinner dates, and of course, Valentine gifts. Jollification of Valentine’s Week among the couples is marked by exchanging of charming and thoughtful gifts that are embodiments of their deep love and admiration for each other. Every day of the Valentine week celebrates different heartfelt emotions. Bequeathing each other with lavish Valentine gifts online is the best way of expressing one’s hearty feelings of love and romance to the beloveds. Considering each day of valentine separately, we have accumulates some amazing Valentine gift ideas for you and your lovey-dovey to assist you in making this upcoming Valentine Week a fabulous one. Rose Day embarks the beautiful beginning of the romantic Valentine week with mesmerizing and aromatic roses. Roses are ultimate epitome of love and affection which makes them a popular choice among the people during the Valentine season. These captivating flowers, mostly red, are available in myriad of gifting patterns ranging from bouquets to baskets, from boxes to chocolate floral bunches to impart that magnificent feel to the alluring Rose Day of Valentine (https://www.giftalove.com/rose-day). Ask for a midnight or an early morning delivery of fresh roses at your partner’s doorsteps to begin this day’s celebration with great surprise, romance, and enthusiasm. 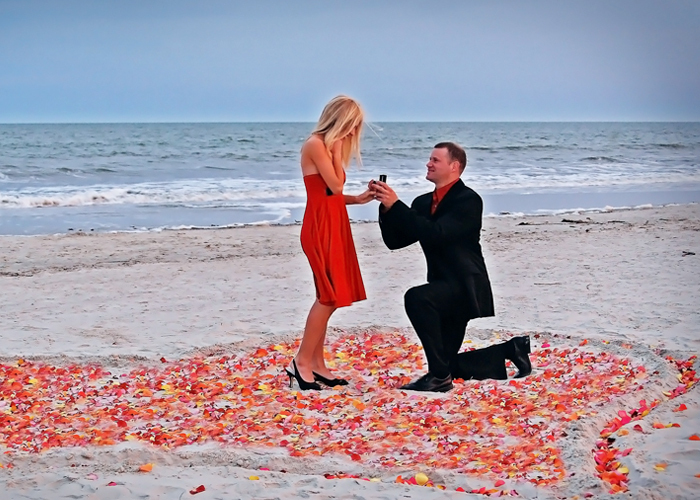 Thinking of proposing your long-time girlfriend for marriage, but, not getting a chance to do? Let this Valentine’s Propose Day be that perfect occasion to get down on your knees to propose your ladylove in style and with utter elegance. 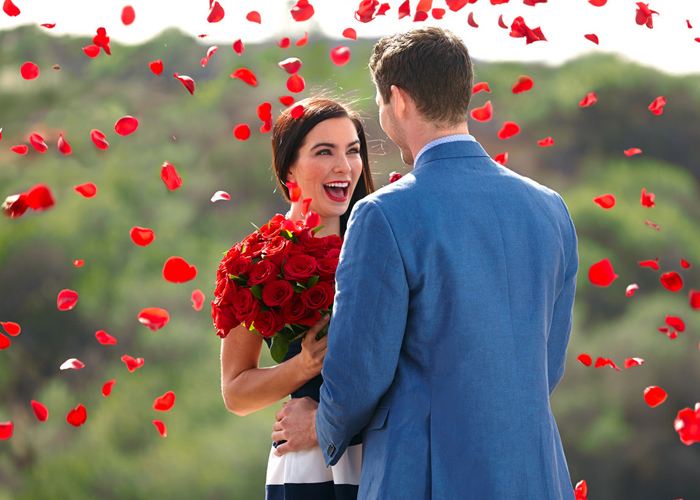 Don’t forget to take a beautiful ring and a bouquet of her favorite flowers to make your proposal of a lifetime. 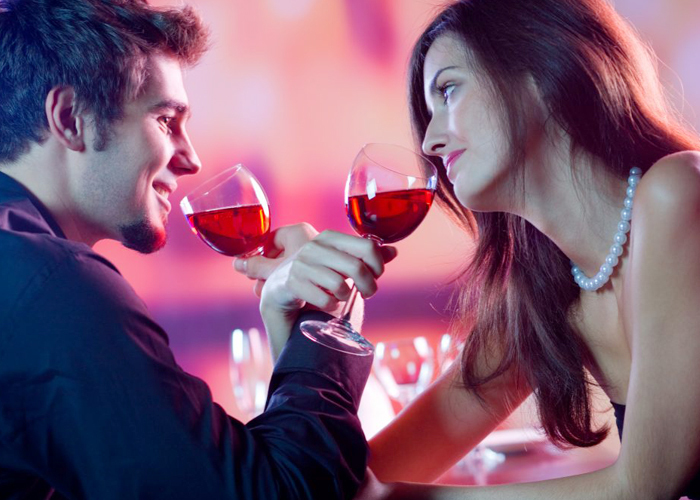 Plan a magical dinner date with her without letting the lady know of your big surprise. You can hide the ring in a Valentine cake, wine glass, or just propose her in front of everyone present there to make flabbergast her with your superlative surprise. Propose day is also an amazing opportunity for the people planning to propose their crushes and make them theirs this Valentine love season. Valentine Week has dedicated an entire day to the scrumptious chocolates that can be savored at any time of the day. A perfect way to express your heartfelt emotions while treating the taste buds of your lover. These delectable and gooey delicacies add a punch of sweetness to your romantic bond and let the couple engage in their sinful indulgences. Gifting a box of imported or liquor chocolates are the perfect way to wish Chocolate Day to your beloved! Teddy bears are true best friends in anyone’s life as they impart laughter, joy, warmth, and a shoulder to cry on. This Teddy Day, convey your heartiest feelings to your loving partner with cute and soft teddy gifts. There are multiple ways of celebrating Teddy Day with your beloved. Teddies have long been associated with the feelings of love and romance which has made them suitable gifts for Valentine’s Week; so much so that a special day has been dedicated to these delightful soft toys. These endearing teddy bears are girl’s best friends and make an incredible Valentine gift for girlfriend. This Valentine’s Promise Day, break the noose of the famous saying ‘Promises are meant to be broken’. 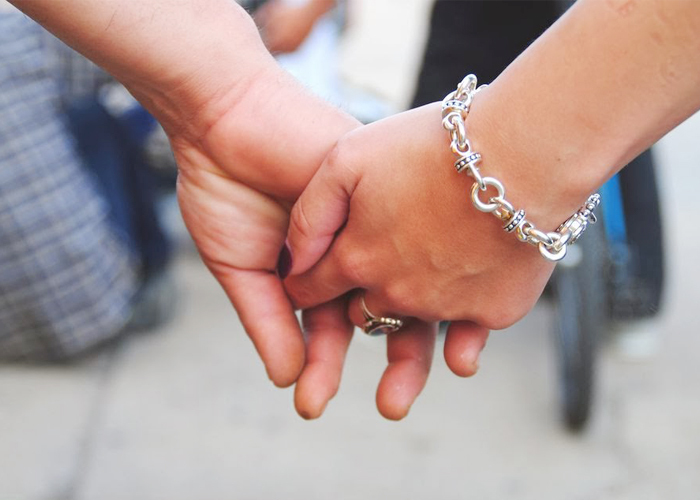 A heartfelt promise made on the occasion of Promise Day is the best gift that a person can give to the partner. The commitments of everlasting love, eternal admiration for each other, and unconditional support for each other are some attributes of a serious relationship. Promises keep the fire between the lovers ignited and bring them closer to each other. Gifting personalized gifts engraved or imprinted with pledges or a love contract is an absolute stunning Valentine gift idea for the occasion of Promise Day. Hugs are the warmest gestures that a person can give to the other person. It is comforting and affectionate in nature letting a person feel at place. Couple all over the world eagerly waits for this precious moment to indulge in the incredibly warm and passionate hugs to wish each other the happiest Hug Day ever. Going for personalized gifts like cushions, blankets, and pillows imprinted with your beautiful couple picture is an amazing gift idea for Hug Day. Complimenting these gifts with a cute teddy bear is an ideal option for that exceptional and cozy hug this Valentine. Showering infinite kisses on your lover is the most popular and incredible gesture on the occasion of Kiss Day. A forehead kiss is the most romantic and caring expression by a man to his lady. And the beautiful ladies can revert to their men with a sensual kiss right there on the cheeks or lips. As it is impossible for many of you to celebrate this most romantic day of the Valentine week in the country of romance, Paris, so why not indulge in its celebration in Parisian style. Take a bouquet of lush red roses and delicious red velvet cake for your doting partner this Kiss Day! 14th February: Yippee!!!! Finally, it’s Valentine’s Day! Valentine’s Day, popularly known as the Day of Love, is an amalgamation of all the wonderful feelings and emotions for your loving partner. The day is all about RED; so gifting something red this Valentine’s Day for your beloved while dressing up in one as well is a wonderful idea to mark this lavish occasion. Indulge in this grand day’s celebration with astounding Valentine gifts that are readily available online as well as offline in marketplaces. Be it the popular red roses, a scrumptious red velvet or chocolate cake, you can easily order Valentine gifts online and get them delivered at your doorsteps. Giftalove.com is an online gifting portal making the task of Valentine gift selection an easier one for their clients. Get your orders placed immediately to avail exciting offers and discounts. Hurry!! !